When looking for a reliable garage door repair service look no further than All Garage Door Repair Irvine. With more than 15 years of track record of serving people with the most efficient and convenient service, you can surely rely on All Garage Door Repair in Irvine. Our trained and experience staff will take care of any of your garage door woes including garage door spring repair, garage door dented panel repair, garage door track repair and other related garage door repair services. Our professional crew is ready to attend to you at any time of the day so there is absolutely no reason for you to go anywhere else. Pose your trust on All Garage Door Repair in Irvine and rest assured that we will handle your garage door and gate repair needs in the most efficient manner. 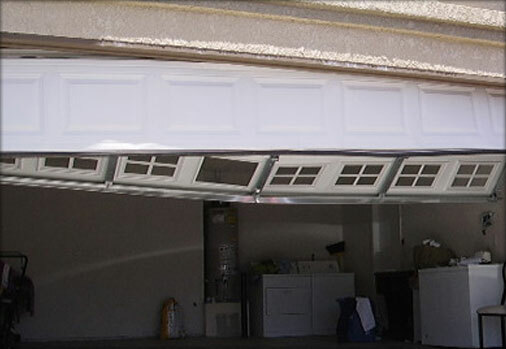 All Garage Door Repair in Irvine offers installation and repair services of garage doors as well as gates. Apart from this, we also install and fix garage door locks and electronic keypads. So get your damaged gate to us and watch as we get it back to its former glory so that your door begins to function smoothly once more. Garage Door Broken Spring Repair Irvine – The spring of the door is what carries all its weight. If something goes wrong with your spring, whether they are torsion or extension springs, the danger of injury emerges. This is why you should always make sure that the springs of your door are well set and functioning properly. 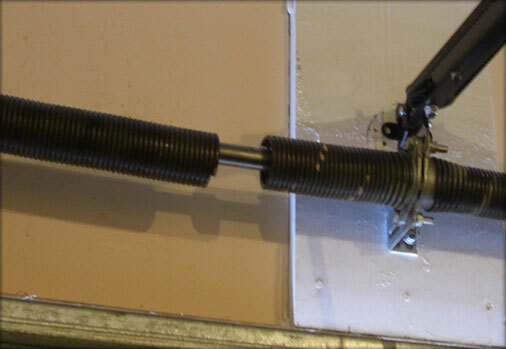 Our garage door broken spring repair crew has the expertise to do this for you. We will check your springs to make sure there is no danger to your safety or that of your family. Garage Door Track Repair Irvine – When the track of a garage door gets damaged, it may not always be noticeable. However, if you are not vigilant and continue to use it despite this damage, it will only get worse until it finally gives way. This is why, you should come to us. 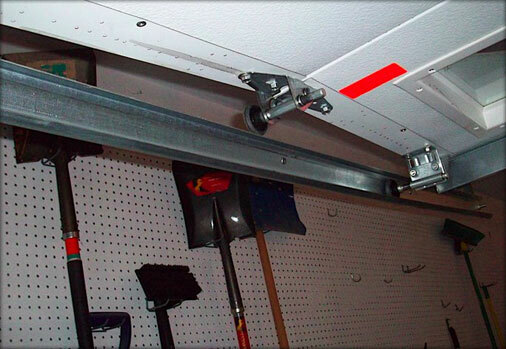 We offer garage door track repair services in Irvine that will make the track function normally again. Garage Door Sensor Repair Irvine – When your sensors stop working completely or just stop working like they should, you need our garage door sensor repair crew to tackle it for you. Having experience in dealing with broken as well as malfunctioning sensors, you can bet that they will be able to get your sensors working again. Commercial Garage Door Repair Irvine – Our garage door repair services in Irvine are not just restricted to residential garage doors. 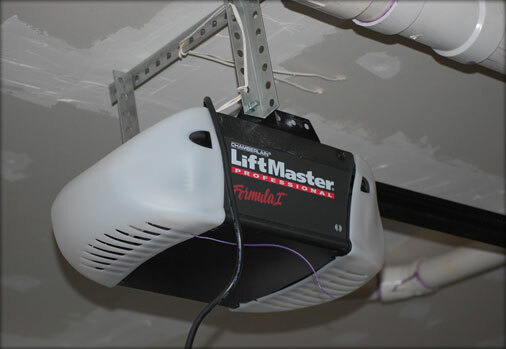 We also offer commercial garage door repair services round the clock. Our quick and proficient crew will fix your faulty garage door in a jiffy so that your faulty door does not impact your impression. 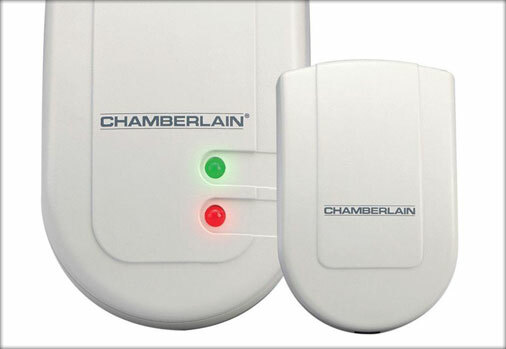 Garage Door Opener Repair Irvine – Having a door that opens and shuts itself smoothly is always appreciated. So when your door refuses to do this for you, contact us to avail our emergency garage door opener repair services and rest assured that your door will begin to function normally in no time. Garage Door Dented Panel Repair Irvine – Having a dented panel may not be a very common problem. However, if your panel is dented you certainly wouldn’t want to leave it like that. This would give your home a very horrid look. Instead, come to us and we will provide you with garage door dented panel repair services that are reasonable and prompt. Gate Repair Irvine – If you wish to stand apart from the rest of your neighbors, you may choose to get a beautiful gate to adorn your house. When you do so, you will need a reputed gate repair service to come to your rescue when things go wrong. 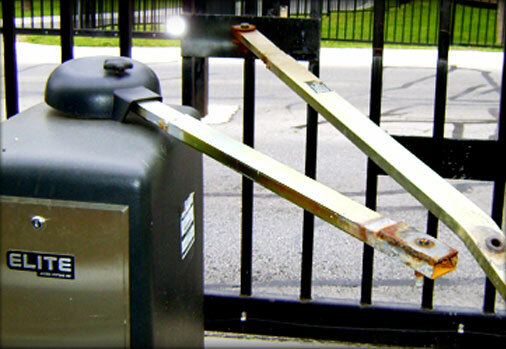 Our gate repair crew here is thorough professional and guaranteed to address your problem and keep your gate looking good as well as functioning at its optimum level at all times. Roll up Garage Door Repair Irvine – Whether you make use of steel garage door or aluminum garage door, our garage door repair services will certainly help you out. Known for addressing every problem that your door gives you, there is certainly no doubt that we can tackle your roll up garage door problem and leave you satisfied. So if you are ever in need of emergency roll up garage door services, we are the people to call. At All Garage Door Repair in Irvine we realize how important it is to keeping yourself and your family safe and secure. This is why we provide you with excellent garage door locks and electronic keypads that will protect your garage from any kind of infiltration by burglars. You can also count on us to repair your electronic keypads if they are not functioning as they should. Our new garage doors are embedded with the best safety features available so your security will never be a cause for concern anymore. At All Garage Door Repair Irvine, we have 15 years of experience in handling garage door repairs and installations. This is why we are able to bring you repair services that are far ahead of the rest. At All Garage Door Repair Irvine, we are dedicated to providing you with the best garage door repair, installation and maintenance services in town. We always tackle problems head on and provide immediate solutions to them. This is why customers keep coming to us and also refer our services to their friends and relatives. It doesn’t matter what problem you are experiencing with your garage door, from garage door dented panel repair to garage door opener repair, we handle it all. With a trained crew attending to your every need, there is no need to worry about us not being able to solve your problem. Our technicians are licensed and insured and are governed by a strict code of conduct. So you can be sure that when you come to us, you will be provided with smiling technicians who are geared to tackle any kind of problem you throw their way. What’s more, you can always address your queries to them and they will be happy to answer and satisfy all your doubts and apprehensions. Since time is always of the essence, we here at All Garage Door Repair Irvine try to make our services as convenient as possible to our customers. This is why, we provide round the clock service so that you can contact us at any time of the day. Our response time in Irvine is 45 minutes so you can expect us to reach your premises within an hour of your call. Most people like to try fixing minor problems themselves however, when it comes to electronic systems, it is best to avoid this, unless you really know what you are doing. A job gone wrong may not only damage your garage door system but it may also cause safety risks to you and those around you. This is why it is best to call in the experts to do the job for you. By doing this, you will save both time and money. If you want your door to add to the beauty of your home, you will certainly need to get rid of the old, unpainted door and get yourself a new garage door. We provide new garage doors that are well-priced and come in a range of colors, materials, styles and more so that there is always something for everyone. If you are looking to find yourself a new door while sticking to the budget you have in mind, we can show you a range of options that will satisfy. Having enhanced security features, most of our new garage doors are becoming increasingly popular among our customers. We also provide new garage door installation services so getting a new garage door is a breeze in Irvine. The best part about our service here in Irvine is that we offer all this at rates that are unmatched in the industry. So you will no longer have to think twice before you go in for garage door repairs and installations as we offer quality services at affordable rates. Get in touch with us at (949) 565 – 0614 and be sure that we will be at your location within the hour to attend to your garage door and gate repair needs and offer you the best service in the town.